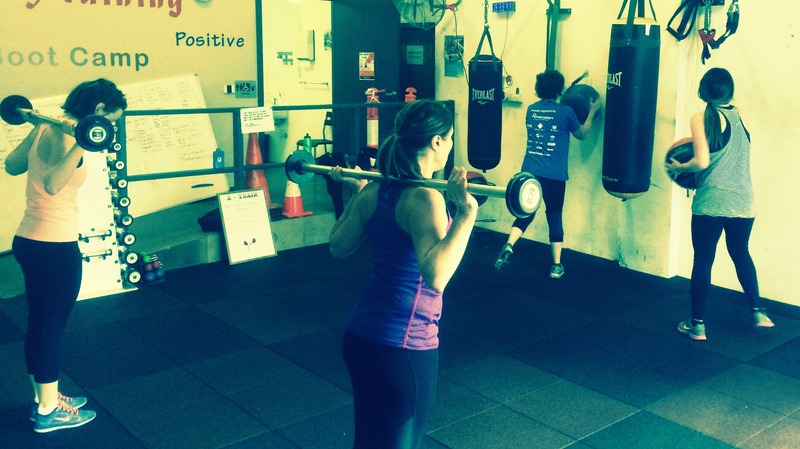 Functional/circuit-focused training in a fun, team-based environment where the ratio is more work than rest. 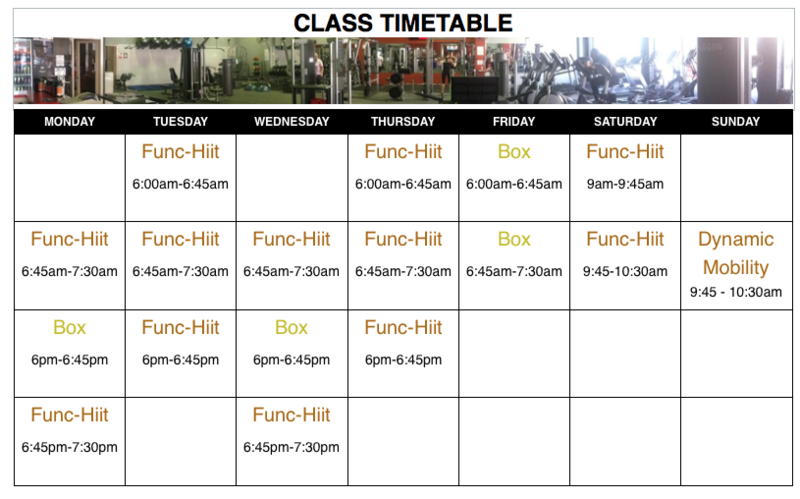 Func-HIIT is Mind and Body Gym’s newest class entailing functional training with circuit training. Train to your limits in a fun, team environment. Suitable for all fitness types, it encompasses the fitness profile of strength, power, cardio, agility, coordination and range of motion. This means you feel the benefits of the class in your day-to-day, well beyond your time in the gym.